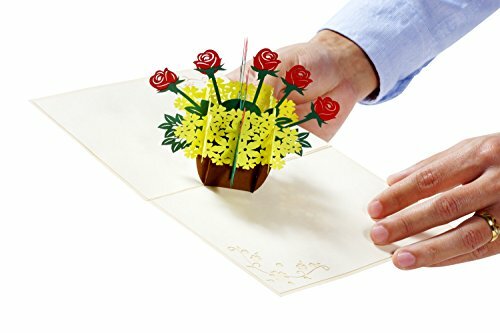 JKX Special Pop Up 3D Cards made just for your special somebody! 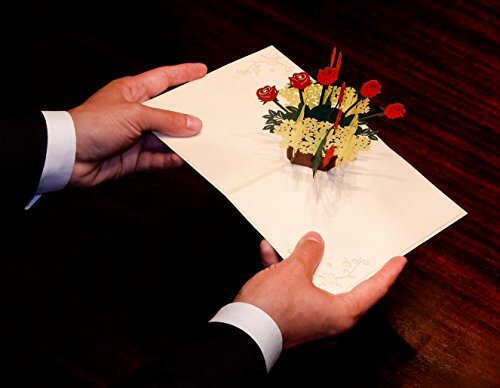 Using Kirigami art a variation of origami that includes paper cutting, the most amazing greeting cards are created. 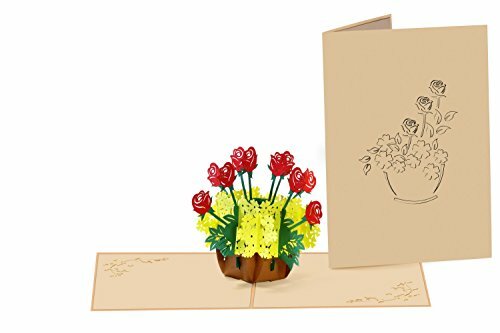 JKX 3D Flower Basket Pop Up Cards are the long lasting flowers a good way to last ceaselessly, write your own message and make it your own special gift for that special person. . 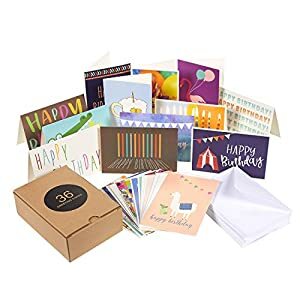 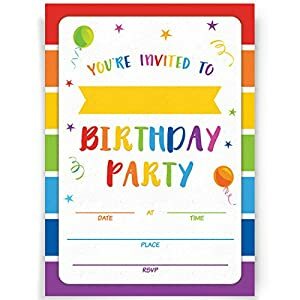 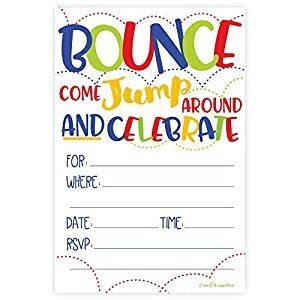 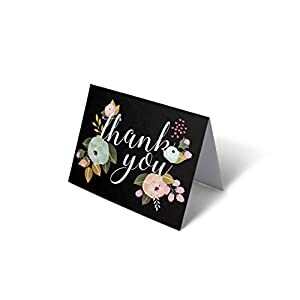 IF NOT SATISFIED WE BUY THEM BACK – our JKX Very Chic Greeting Card is elegant and of great quality, but if for some reason you aren’t happy with our product we can refund you, NO QUESTIONS ASKED! 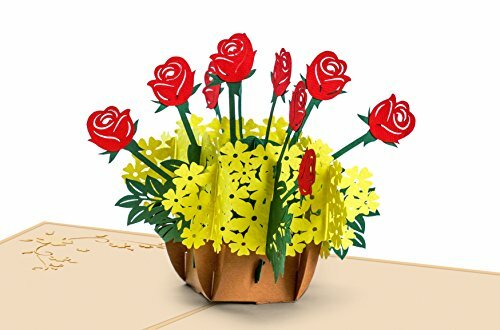 A PERFECT GREETING CARD FOR GARDEN AND FLORAL LOVERS, a basket of red roses and yellow flower Indian Mallows, the easiest flower basket for the easiest somebody. 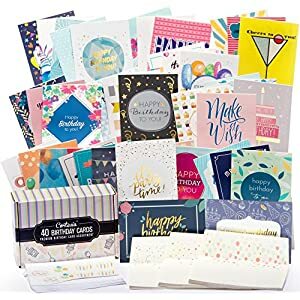 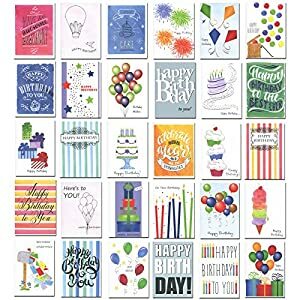 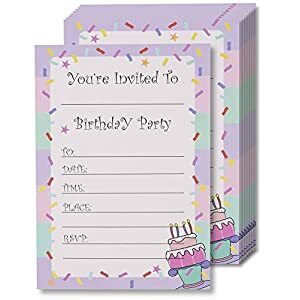 PERSONALIZE AND MAKE IT SPECIAL, our greeting card is blank on the inside so that you can write the message of your heart to you mother, sister, daughter, lover, girlfriend, wife, significant other, friend, for each and every special occasion. 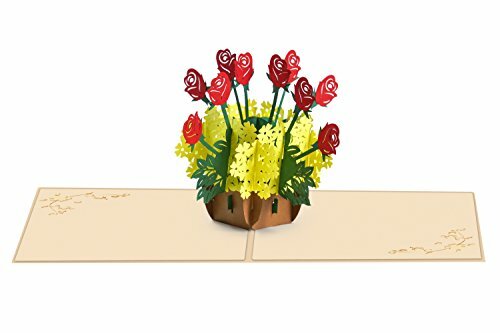 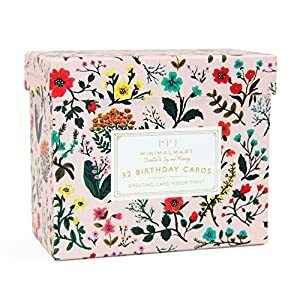 3D, POP UP CARD FOR EVERY OCCATION, a basket of flowers is perfect for each and every occasion, gift it on Mother’s day, Birth days, Valentine’s day, Anniversary, Congratulations, Thank You, Welcomes, Get Well, Graduations, Weddings, Apologies. 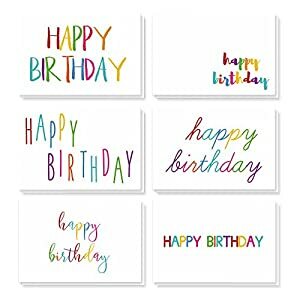 HAND MADE TO SPREAD THE LOVE, our JKX greeting cards are carefully crafted and assemble by hand to make it more personal. 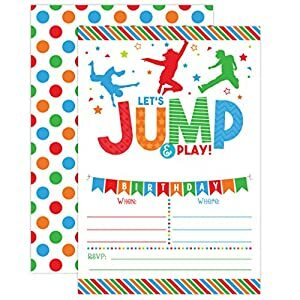 When you give a boost to us we all give a boost to others, our manufacturer shares a part of the profits to give a boost to children with autism, even providing classes to them to get handcraft jobs.